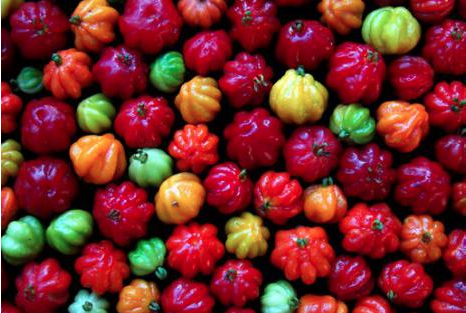 Bolivian food 101: 23 exotic fruits that you must try in Santa Cruz! A ready to take advantage of buying in the markets and taste delicious and healthy fruits from Bolivian East and the Amazon, ideal for juice or ice cream. 1. Caqui. Rich in vitamin A, potassium, sugar and glucose. 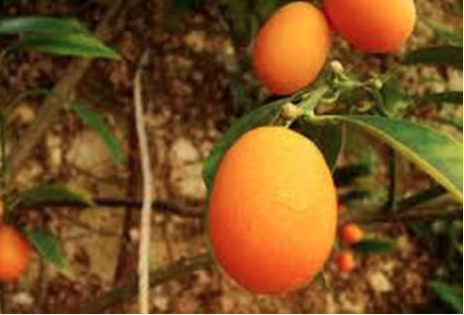 High in vitamin C. They are recommended in case of digestive problems. Delicious fresh fruit also can be consumed as jam, ice cream, sherbet, flan, cake, pudding or drink. 2. Copoazu. Originally from eastern Amazonia and central South America, mainly in Bolivia and in the northern region of Brazil. Its flesh is white, high in phosphorus, pectin and media content of calcium and vitamin C. It is used in the production of juices, nectars, marmalades, jams, jellies and candies. 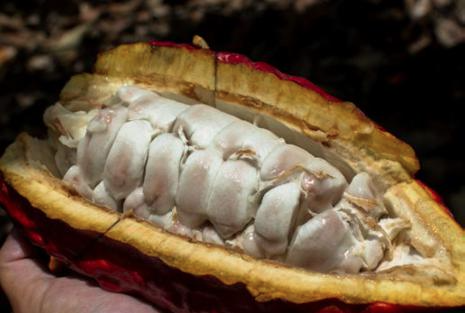 Fruit seeds also containing high percentages of protein and fat, for cupulate preparation, has chocolate-like properties. 3. Cocoa cob. The Aztecs considered the energizing and aphrodisiac cocoa. The fresh pulp can be frozen and then used to flavor ice cream and yoghurt. 4. Flor de Jamaica. It is famous because it helps to dump toxins out of your body. 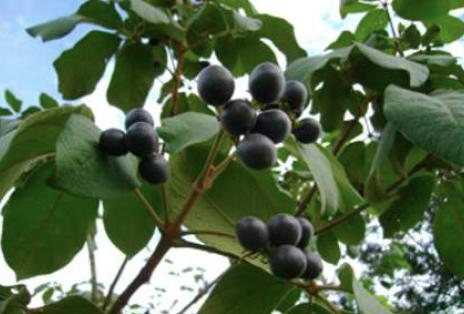 It has a sour taste, like blueberry, often adding sugar to sweeten. 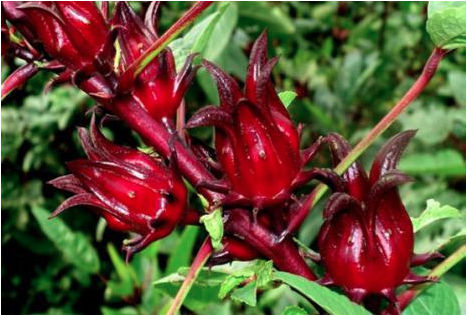 The Jamaica flower water is popular in Jamaica, Mexico, Central America and parts of South America and the Caribbean. It is useful to combat muscle weakness. It also cleanses the liver and kidneys. 5. Acerola. 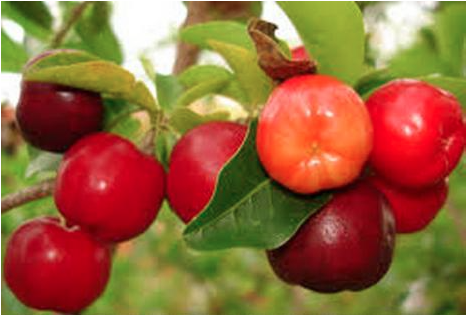 It is a fruit that has a slightly acidic flavor and is loaded with vitamin C. Therefore acerola is a good tool to prevent colds. 6. 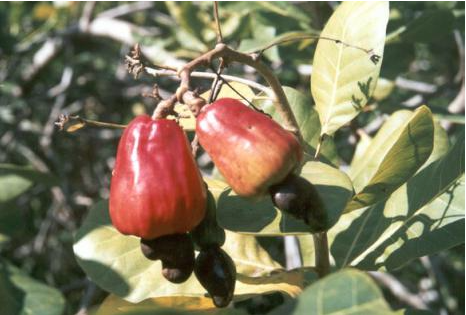 Cayú or cashews. It is very rich in carbohydrates, owns 45% fat and 20% protein. Provides high levels of magnesium, calcium and potassium. Is a vitamin bomb: has vitamins C, B1 and B2. 7. Guapurú. 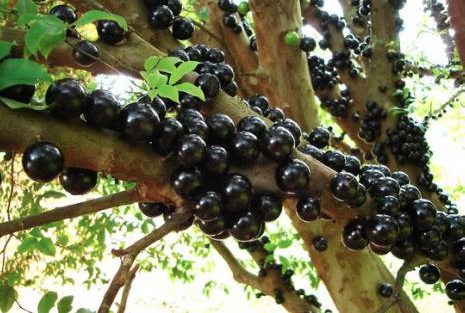 It is a tree native to Brazil, but is also found in Paraguay and eastern Bolivia. Besides being low calorie fruit is source of vitamin C, copper, iron (for what is very beneficial for anemic), and phosphorus. 8. Motoyoé. The fruit is rich in vitamin C, so it is effective for colds and fever symptoms. It’s anticarcinogenic and protects the consequences of tobacco. 9. Guabirá. 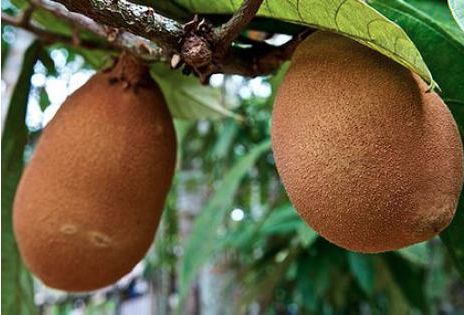 It is a tropical fruit that contains a wealth of antioxidants, higher than any citrus. 10. Ocoró. The content of vitamins A, B and C is considerable. 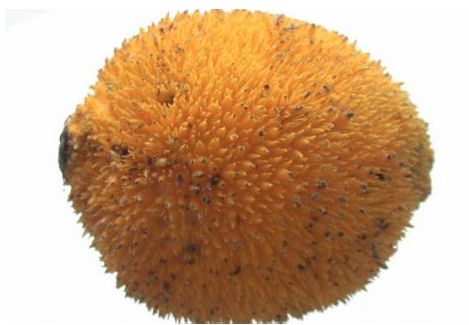 It is a fruit that aids digestion, has anti-allergic and anti-inflammatory effects. 11. Guapomó. The Guapomó is a tree from the Chiquitanía, very widespread in the department of Santa Cruz. Sweet, with some harsh taste. 12. Lúcuma. 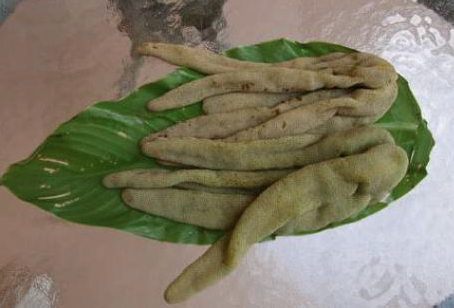 It is a tree of the Sapotaceae family, and native to the Andean valleys of Peru that is cultivated for its fruit called Lucuma, used in food, especially in the preparation of sweets, desserts and ice cream. 13. Pitón. 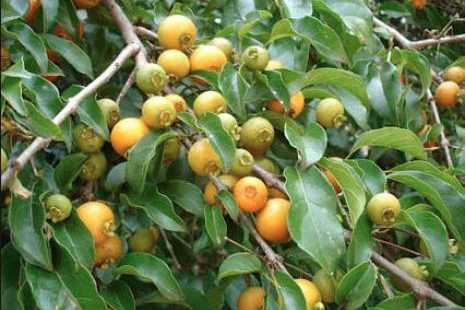 The fruits of the sweet varieties can be eaten directly natural, but the acid should be boiled with sugar. 14. Fruto ambaiba. 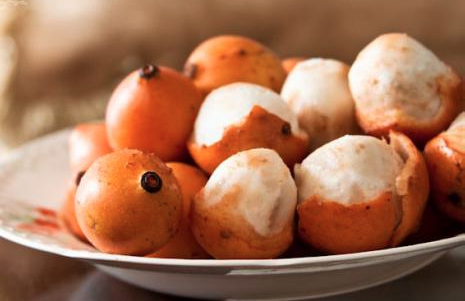 This fruit is prized locally for being tasty and sweet. Ingested as fresh fruit and delicious jams are also produced. 5. Acachairú. 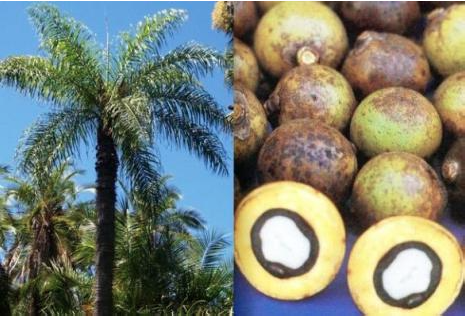 This fruit was effective in combating certain types of cancer cells in laboratory tests conducted by scientists at the Brazilian University of Vale do Itajaí (Univali). 16. Motojobobo. A grape-like fruit, but growing in the soil and is a relative of the tomato. Currently it is used, albeit infrequently, for canning and spirits. 17. Totai. 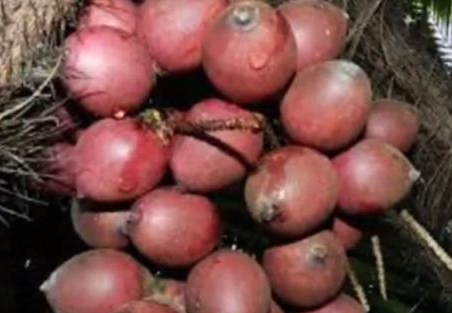 The totai had a high amount of beta-carotene, carotenoids that are capable of producing vitamin A in the body. Pulp totai an oil which is extracted, in a traditional way, has been used for domestic activities, either as fuel or as food. 18. Tarumá. 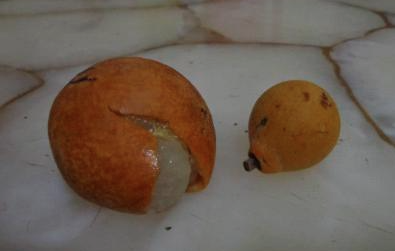 Oval fruit with black skin when ripe. Something spicy sweet taste and strong odor. The pulp blends well with milk. 19. Marayaú. 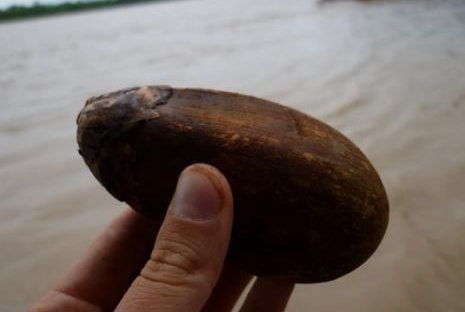 This fruit comes from a palm tree growing near watercourses of the tropical zone of Bolivia. 20. Motacú. It is an oilseed and is good for bronchitis. The oil is a fortifier for hair and skin moisturizer. It also is used to counteract colds and fever. 21. Pitanga. 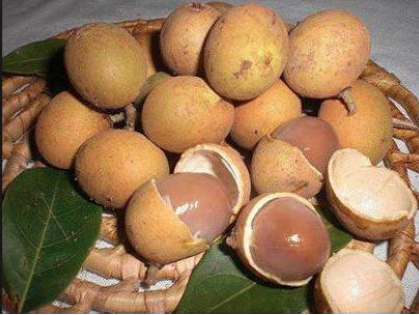 The fruit is eaten fresh, whole or split directly and sprinkled with some sugar to moderate aroma of resin. Can be prepared for preserves, jellies, jams and juices. 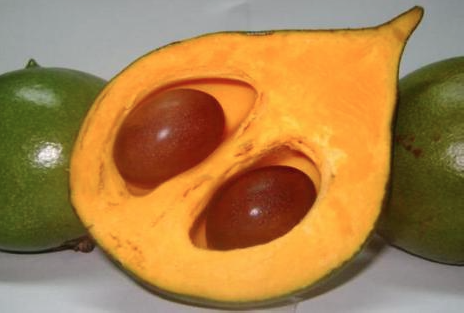 It is rich in vitamin A, phosphorus, calcium and iron. 22. Quinoto. 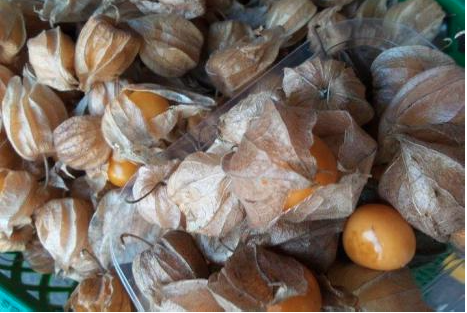 It is a fruit that is characterized by large amounts of Vitamin C. It prevents and relieves cold symptoms. It also has antioxidant properties. 23. 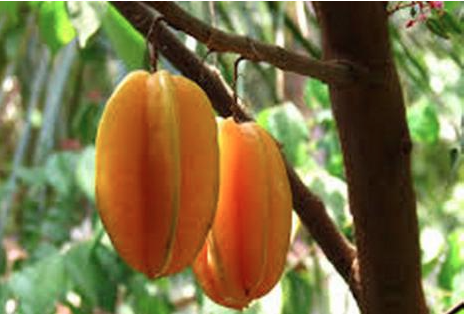 Carambola [star fruit]. 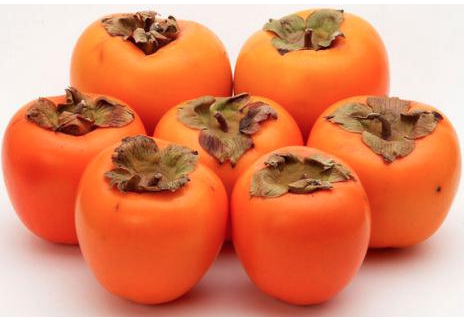 This fruit gives us vitamin C and provitamin A, substances with high antioxidant intake, fundamental to avoid premature aging of cells and reduce the risk of cardiovascular, degenerative and even cancer diseases. Great source of information, I’ve tasted more than a few of these… have you?… what are you waiting for?! This entry was posted in Bolivia, Environment, Health, Santa Cruz, Tourism and tagged bolivian food, competitiveness, export market, sustainable agroforestry. Bookmark the permalink. Hi, I enjoyed your post! 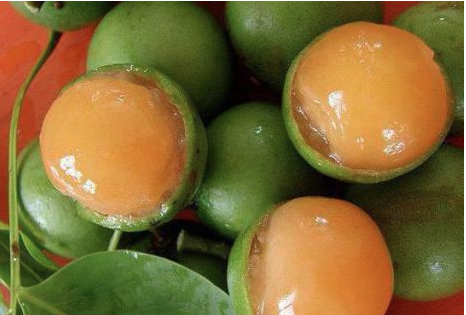 As someone who has lived in Santa Cruz for some time, I know these fruit, but never could remember some of the names:) P.S. I noticed, you used a picture of achachairu from my blog Please, don’t forget to credit it! Glad you tried those fruits and that you contacted me. The photo used in the article was not downloaded by me but by the newspaper, I just translate and use the photos from that main source… however, now people who read this will know it was yours! Thanks!